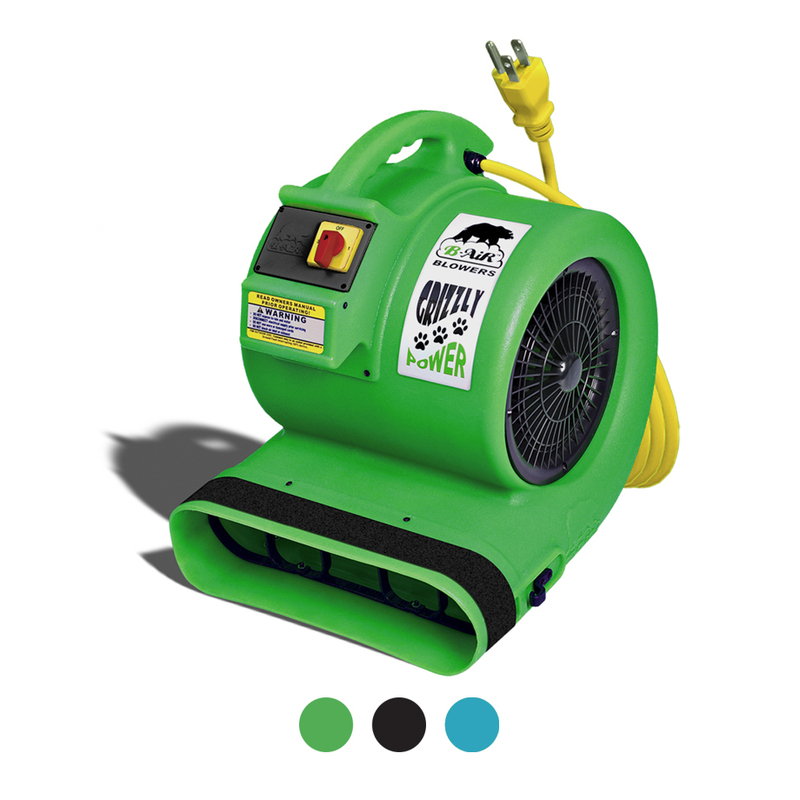 The Big Bear 3 by B-Air is a special lightweight and cost effective blower design made for inflatable advertising. 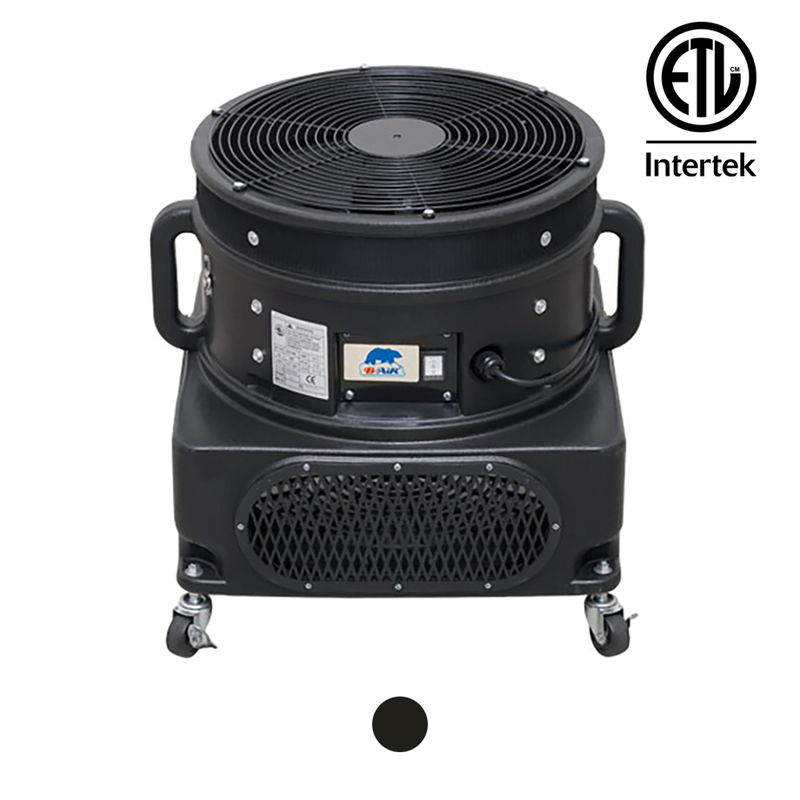 The BB-3 produces upward air flow that can inflate air puppets of up to 20 feet in height. The B-Air Big Bear 3 comes standard with a wide base for stability. The BB-3’s base comes with safety screens on all open vents along with built-in carrying handles, 4 lockable wheels and a pull strap for easy moving. 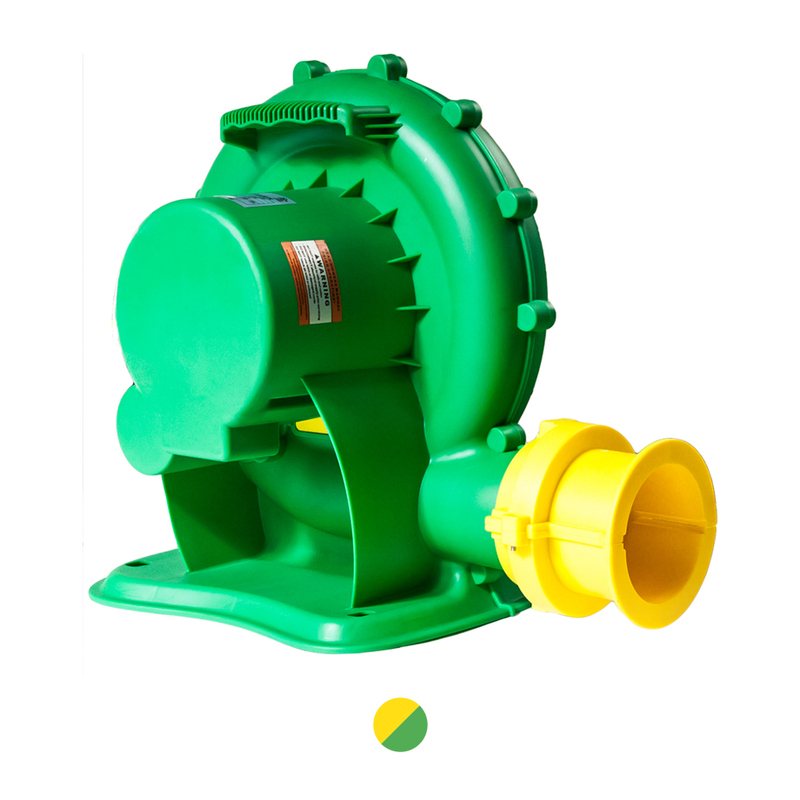 As with all B-Air products, the BB-3 is made of a high impact rotomolded plastic to ensure durability. The exhaust port’s outer perimeter is equipped with a 2” Velcro strip to accommodate a secure connection to any air puppet of up to 20 feet in height. 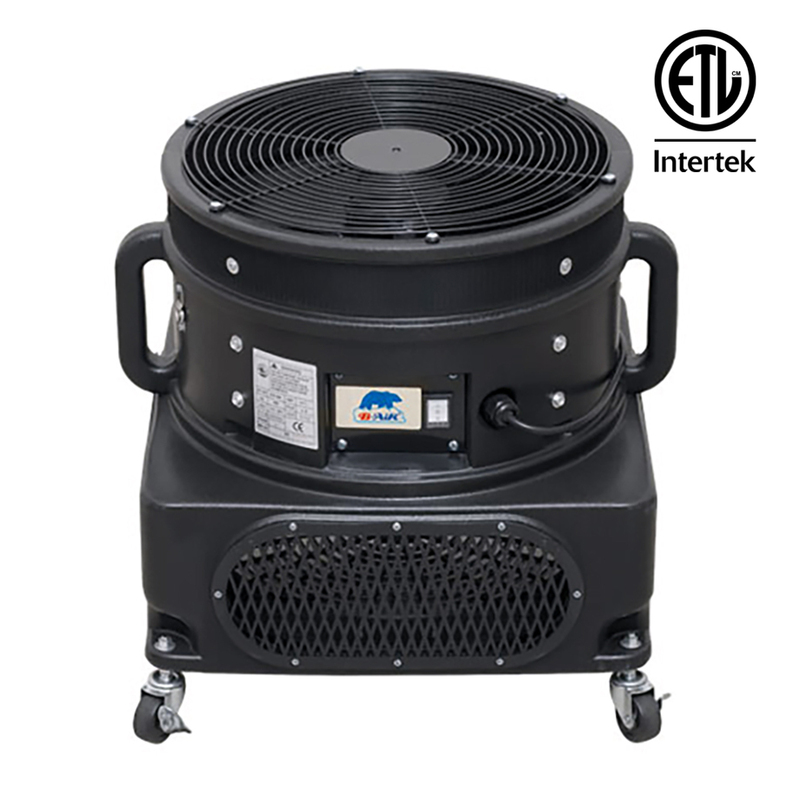 The 2 speed ¾ HP motor of the Big Bear BB-3 produces directional air flow while drawing a low 7 amps. Exactly what I expected. Moves a good amount of air. Quality product. This is a great fan. I use it to move air from my first floor to the upstairs in the summer time. It really does the job. Will Recommend to anyone that Buys this product. It’s a nice light blower and moves plenty of air. I can use it wherever I want because it’s so easy to transport. 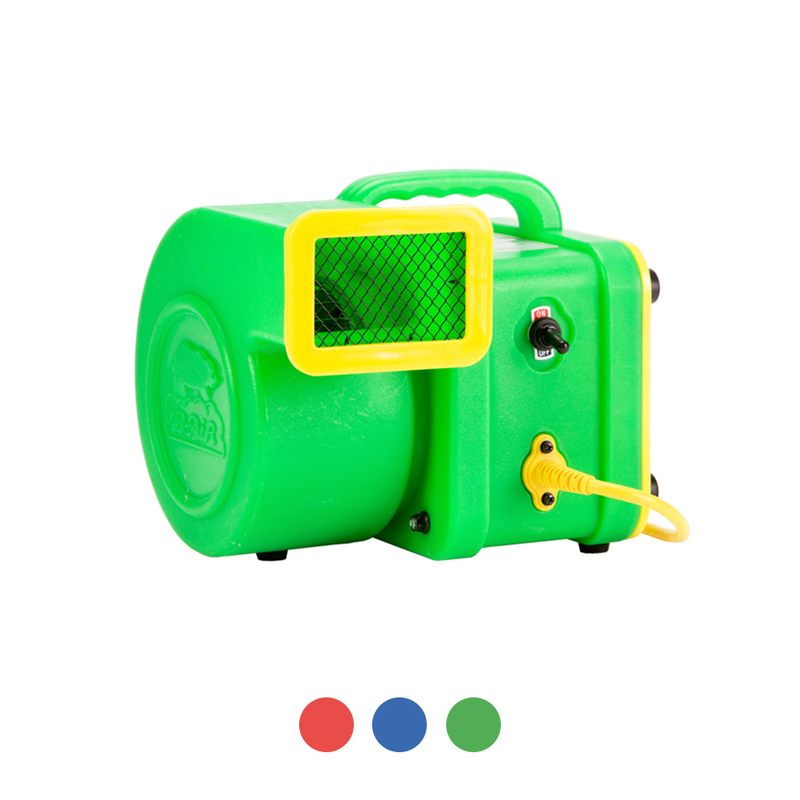 I didn’t expect it to be light , it’s also a great blower , will order another one . 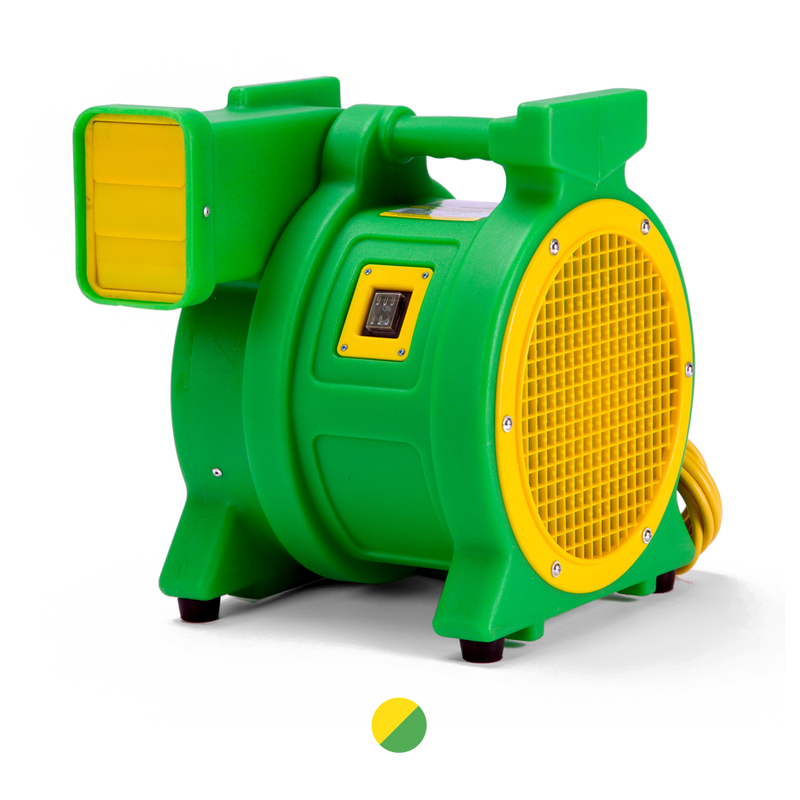 Bought two of these fan for my business , these are very powerful , for the size , reasonably quiet. Compact and moves serious air. Very directional air flow, great for venting a room quickly. I agree 100% with the other review. It is good item , recommend. I have been using this blower for about 2 weeks now and am vwry happy. After many years of using regular room fans, I decided to finally take a stab on a blower fan. I was blown away with the amount of wind this blows out. It makes an excellent work out fan. First time buying a BLOWER fan, and I love it. The air or wind is very strong. It does what I was expecting from it…Amazing product , perfect performance !! Great fans. We have three. They move an incredible amount of air. Very nice fan. Will make working in my shop during those hot days of summer easier to handle.